The Hübler is a creation using concrete – and books with a ‘concrete’ history – in various planimetrical surfaces. 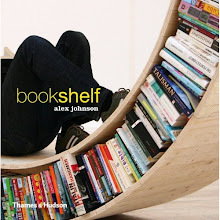 The absence of the books, due to their various dimensions, form different shapes of various depths and heights. The result concrete structure will not have a final shape, because, by using it, visitors can change the books or remove them. The politically outdated books have been donated by the Research Institute Library of Radio Free Europe, the once active radio channel, sponsored by the US that fought against the Communism before the collapse of the Soviet Union. 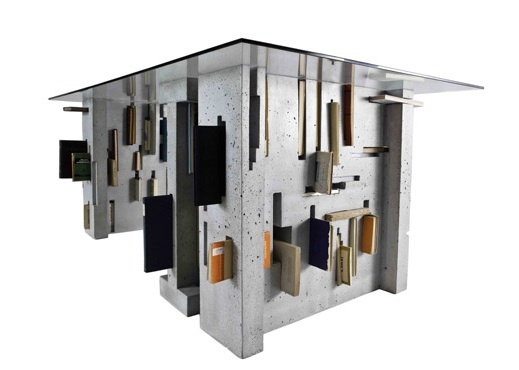 The table constitutes a monument to eternal knowledge – set in concrete - and it is a monument to the degeneration of information, to the immortality of the past and to its disintegration, while also offering an opportunity to reflect on the essence of the book.